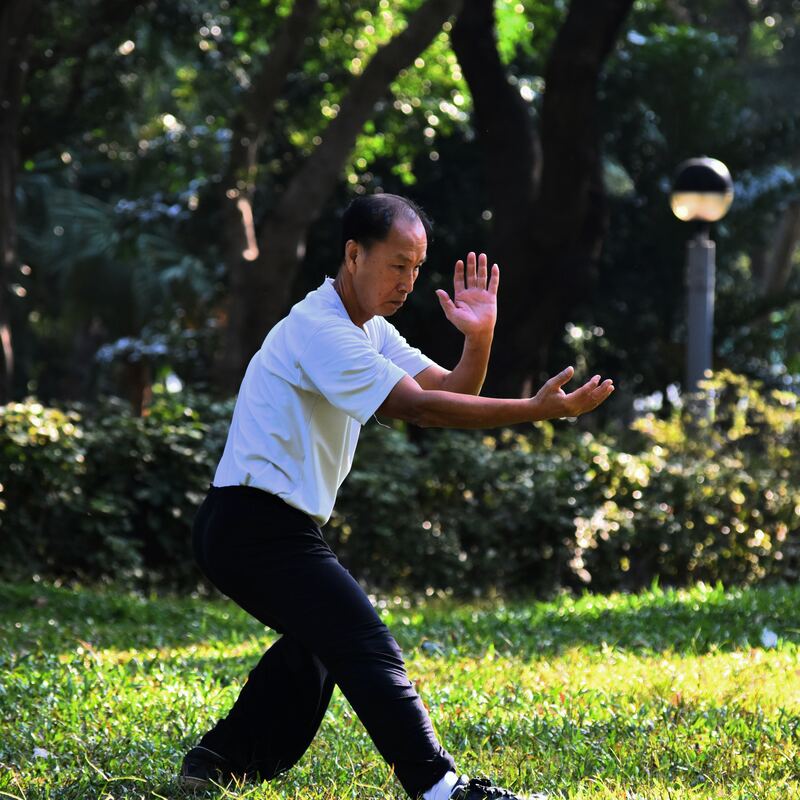 Tai Chi (Tai Ji Quan): Moving for Better Balance was developed by a team of researchers at the Oregon Research Institute (ORI) under grants from the U.S. government. This program is rated by the HHS Administration on Community Living as Top Tier among evidence-based prevention programs. Tuesdays, 10 – 11 a.m.
Houghton Community Center – 6301 Myrtle Ave.
Spring/Summer/Fall session: May 1 – November 30. Winter session: February 1 – April 30. UMS Church at 8th & Obispo. Long Beach Public Library Bach Branch – 4055 Bellflower Blvd. Explore Tai Chi Moments on Heart of Ida’s YouTube Channel, here.